Working with data all day long in Excel could be boring. 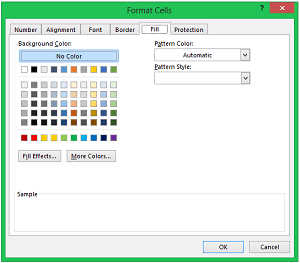 Sometimes, there is no alternative to it, however, you can still bring in some colors and zing to it by using Excel features to format the data. 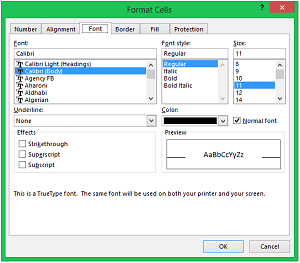 Excel data formatting can increase its readability tremendously. 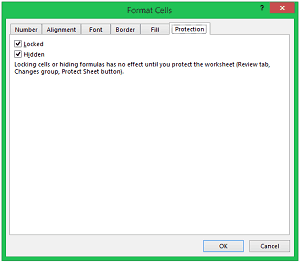 Here are the formatting features that can be quickly accessed through the Excel Ribbon. icon at the bottom right of each category in Excel Ribbon. The keyboard shortcut is Control + 1. 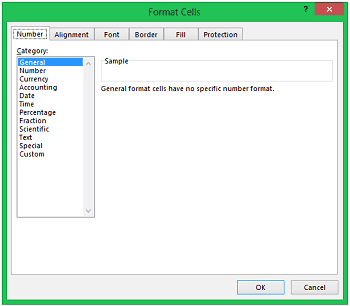 Number: This gives you the access to number formatting in Excel. It is a whole new world in itself. Read more about it here. 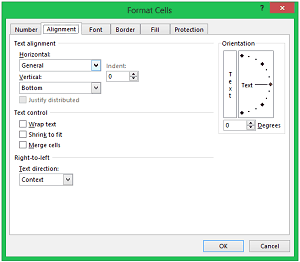 Alignment: Text alignment in Excel can be controlled through this option. One good option worth mentioning here is center across selection. Center across Selection in Horizontal alignment. This should always be preferred over merge and center. Merge and center can create issues while filtering and sorting, but this option presents no such issue. Font: Entire font related formatting, including additional options of Strikethrough, Superscript and Subscript can be accessed here. 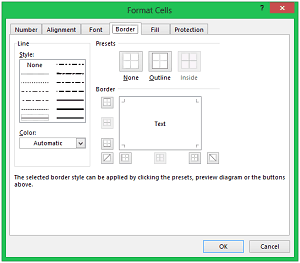 Border: All border styles and its color can be controlled here. Fill: All cell fill options. Protection: Cells can be locked or hidden through this option.